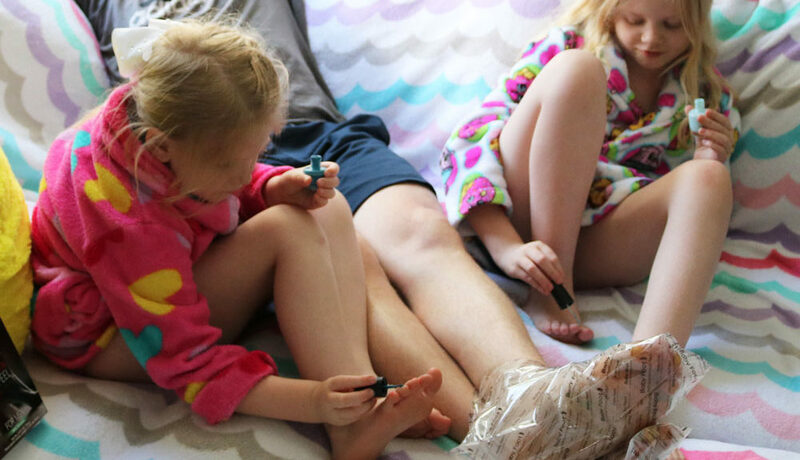 Father's Day Gift Ideas That Don't Cause Clutter - Give Dad What He Really Wants! Give your father what he really wants this year! Perfect Father’s Day gift ideas for the guys in your life who don’t like clutter! 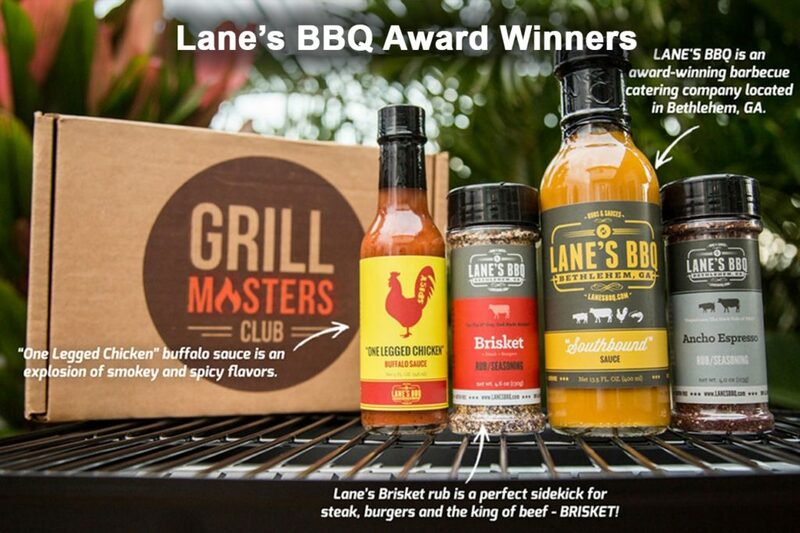 If your father loves to grill, consider getting him a subscription to the The Grill Masters Club. The Grill Masters Club delivers a variety of rubs, sauces, marinades, wood chips, new recipes and grilling accessories every month. Each month, the products and sauces are different, making weekend barbecues so much more exciting! When you give this as a gift, you have the option to choose between a 1 month, 3 month, 6 month or 12 month shipment, making this a perfect gift for any budget. Save $5 off your order with the code: GMCFATHERSDAY. This offer is good through 6/30! A Fandango gift card is a great Father’s Day gift idea for the dads who love movies! 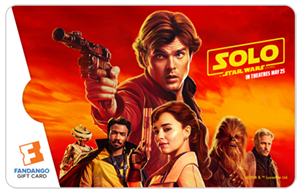 You can easily purchase a digital gift card which can be used anywhere that accepts Fandango. The Fandango app is great because it allows you to skip the ticket line and go straight to the movie (or concession stand)! 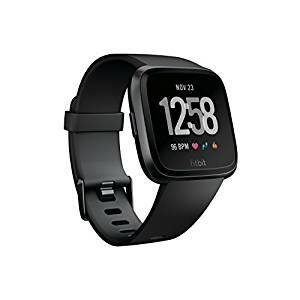 The FitBit Versa would be a great gift for those dads who are more active or health focused (kind of like my dad!). This would be a great gift idea for those dads who are also looking to get outside more. 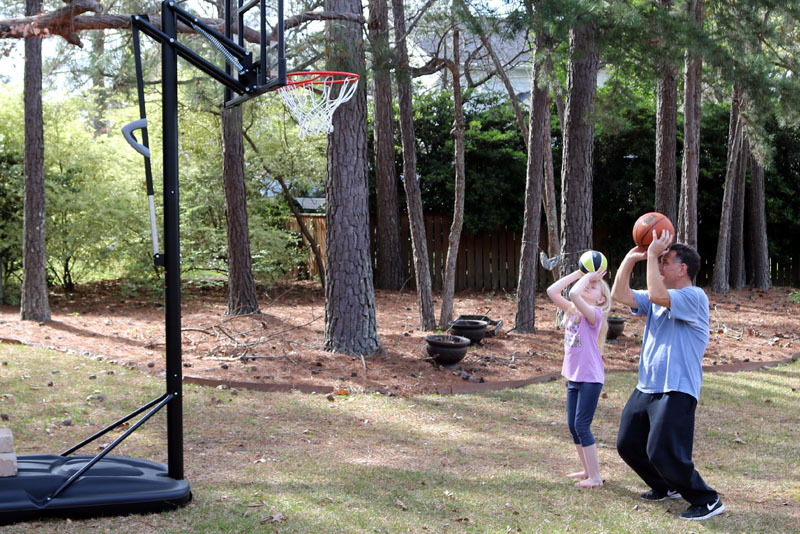 Whatever team or sport your dad is into, he can always use new gear. Whether it’s new apparel, office supplies or tailgating equipment, the sports man in your life can never have enough stuff with his favorite team. 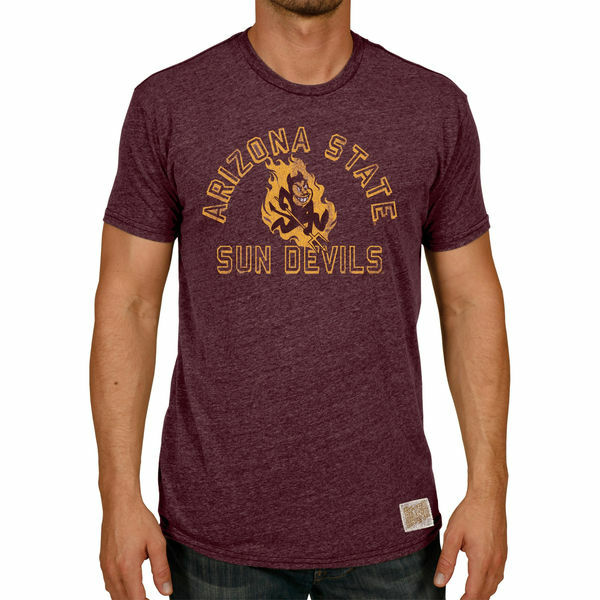 Regardless of the team, you can find it all at Fanatics. 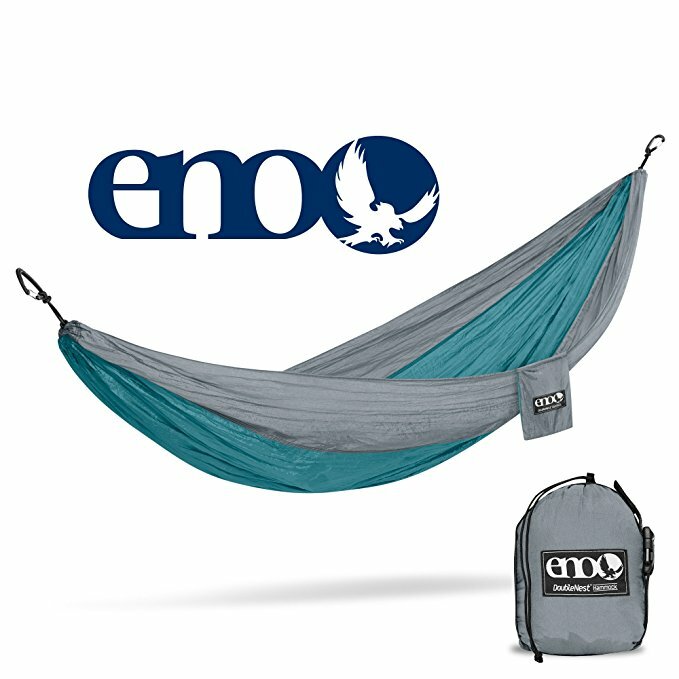 If your dad is the outdoorsy type, the Eagles Nest Hammock is a perfect gift idea for Father’s Day. This hammock is both easily portable and comfortable. It’s perfect for those dads who love to camp or hike. 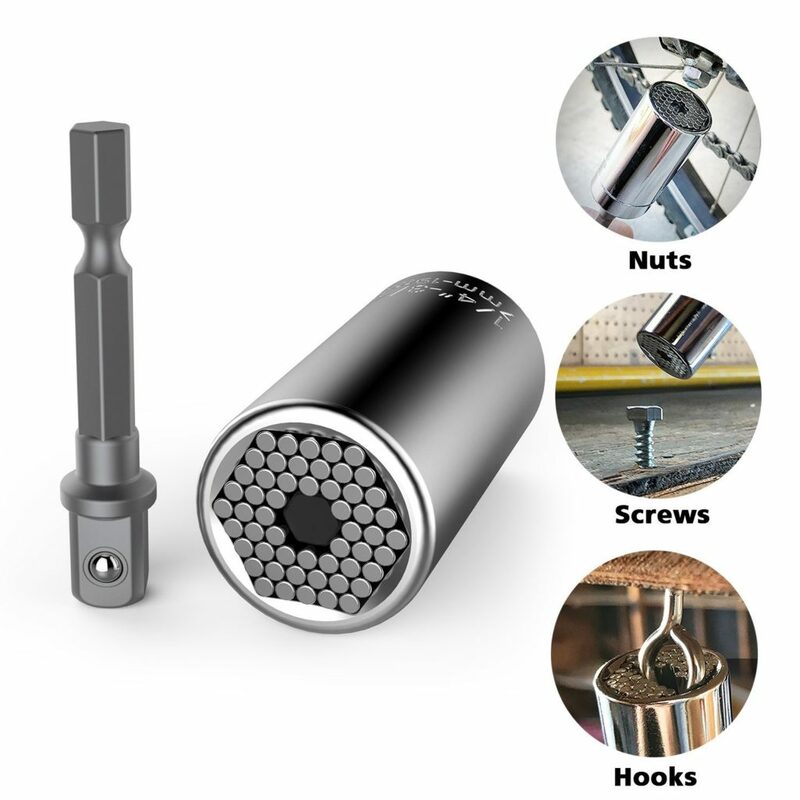 If your dad is the fix it all type, then this universal socket is a great gift idea. It is the do all of tools and takes up very little space. It can be adjusted to grasp the hex nut, screw eye, hook, tension screw and bolt head. Works on a power drill (adapter not included). One of my favorite Father’s Day gift ideas is to gift an experience. This can range from a visit to an Escape room (those are super fun)! To tickets to a sporting event or concert. Another great experience can be a gift card for Airbnb. I received a trip through Airbnb for a Valentine’s Day present this year and thought it was such an amazing gift. Read about it here for more information. You can stay in some of the coolest places (we stayed in a studio apartment right in downtown Savannah!!) or even find guided tours, cooking classes, excursions and more through Airbnb! 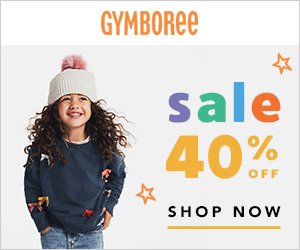 You can use my referral link to get $40 off any purchase of $75 or more. 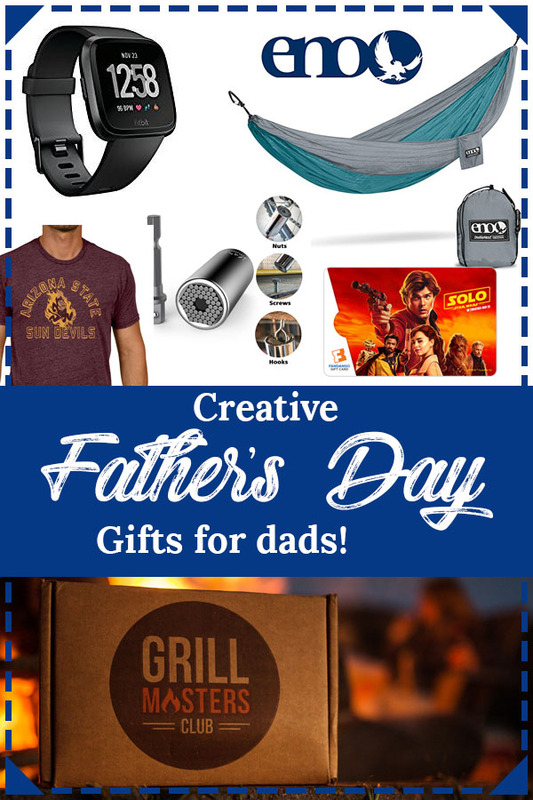 I hope this list was helpful and you were able to find great Father’s Day gift ideas for the great father’s in your life! Pin this post for gift inspiration for next year as well! My husband will love the Grill Masters, I’ve been trying to find the perfect gift for him from the kids and this is perfect. He loves sauces of all kinds. A simple phone call, thank you and saying I love you to my father this Father’s Day are the best gift ever but also I want to give something for him this Father’s Day and I think I already know what it is? Like you, I find it difficult to shop for the right and perfect gift when it comes to Father’s Day. You have consolidated some great options for me to consider. Thanks so much! That is a lot of great ideas for Father’s Day. I think my dad would like the Universal Socket Tool, he would use that a lot. 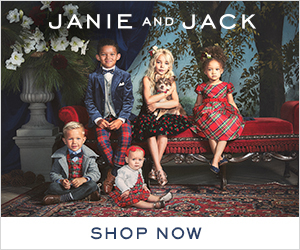 I can vouch for these gift ideas. Most of our dads would want something easy to or practical to use. As for mine, I would probably go for the Universal Sockets Tool, he’s been using old rusted ones for quite a while now! 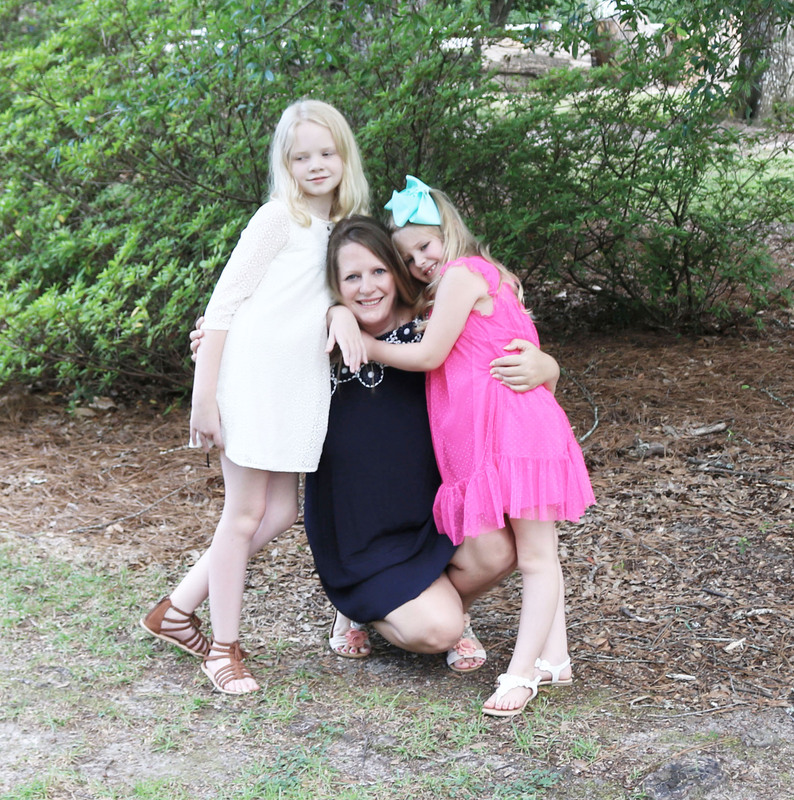 it is hard to shop for the right gift when it comes to father’s or mother’s day. thank you for sharing these great lists of options for me to choose from. What great ideas for Father’s Day you have provided here. 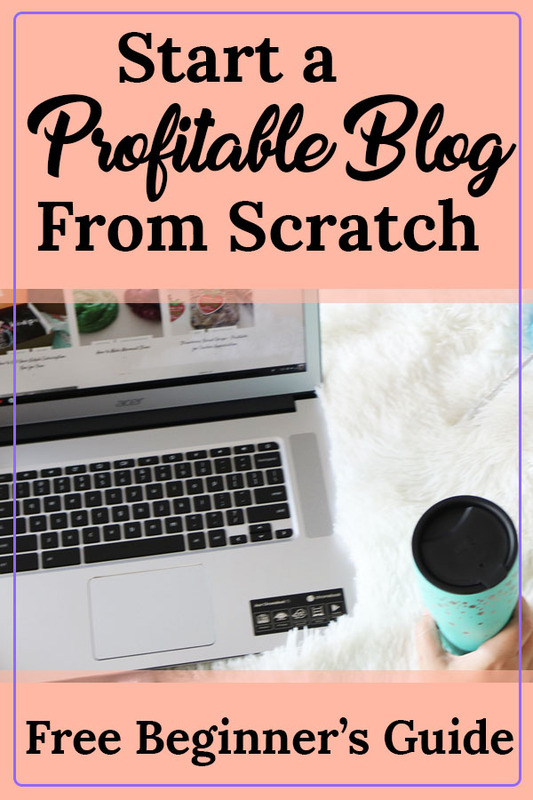 Sometimes it can be so hard to know what to shop for so this post is really handy indeed. Great ideas! Maybe my husband would like the Grillmaster’s Club. Thanks for the inspiration! OKKKKKKKK! Great ideas here! 🙂 I love love love the idea of the grill masters club! BRILLIANT! I love the idea of purchasing an experience! Some memories of experiences can be so much better than an actual gift! Really good gift ideas! 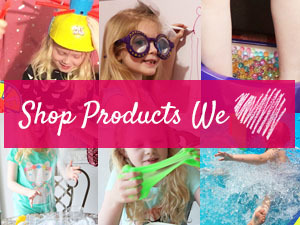 I am looking for some fsther’s day gift ideas that you can buy in bulk. Want to give something to all the fsthers in my church. Oh, that Grill Masters club is a great idea! I like your gift ideas, they’re creative. I agree that as we get older it can be tough to find the right gift for our dad. My dad is in his 80’s so usually it’s just a phone call from me but these tips and ideas are great for the younger dad’s out there. Thank you! 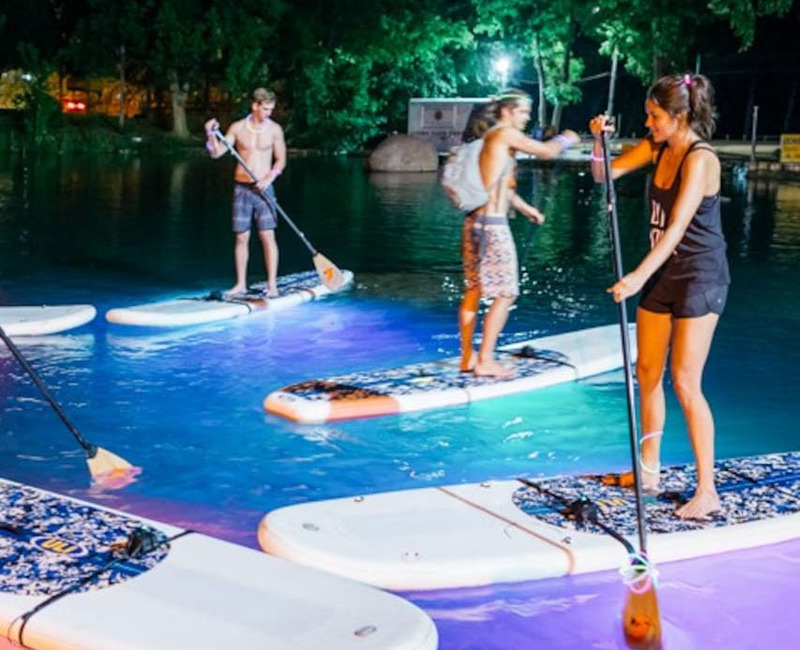 These are great ideas that are not the normal everyday gifts! I love that the items you chose are more personal. Great guy gift ideas for any time. In particular, like the universal socket wrench (then I could use it too), the gift of experience, and the fit bit. My dad is never fond of gifts. He just likes it when I call and wish him. If in doubt I always try to ask in advance what he would like and then its so easy. These are great ideas! I love that you focus on things that won’t just sit around and collect dust! I was just thinking, what am I going to do for Father’s day this year? Thanks for some great ideas!